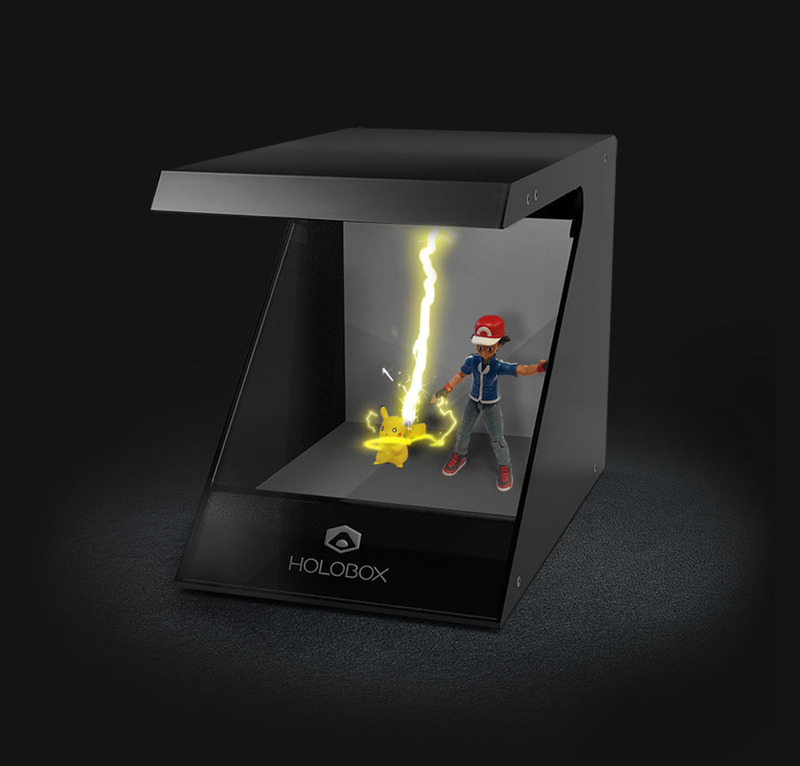 Bring your heroes to life! 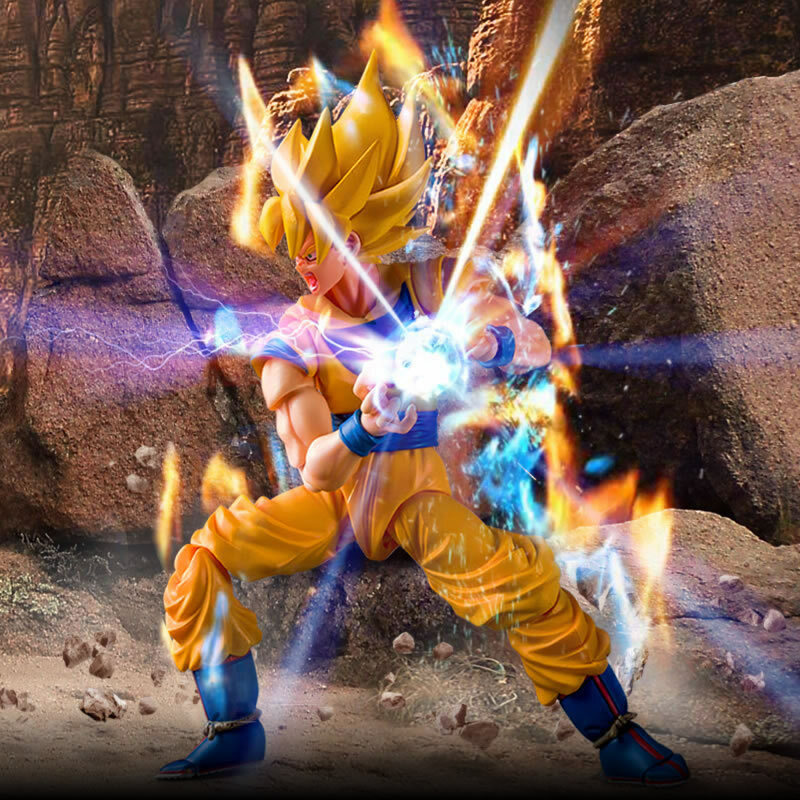 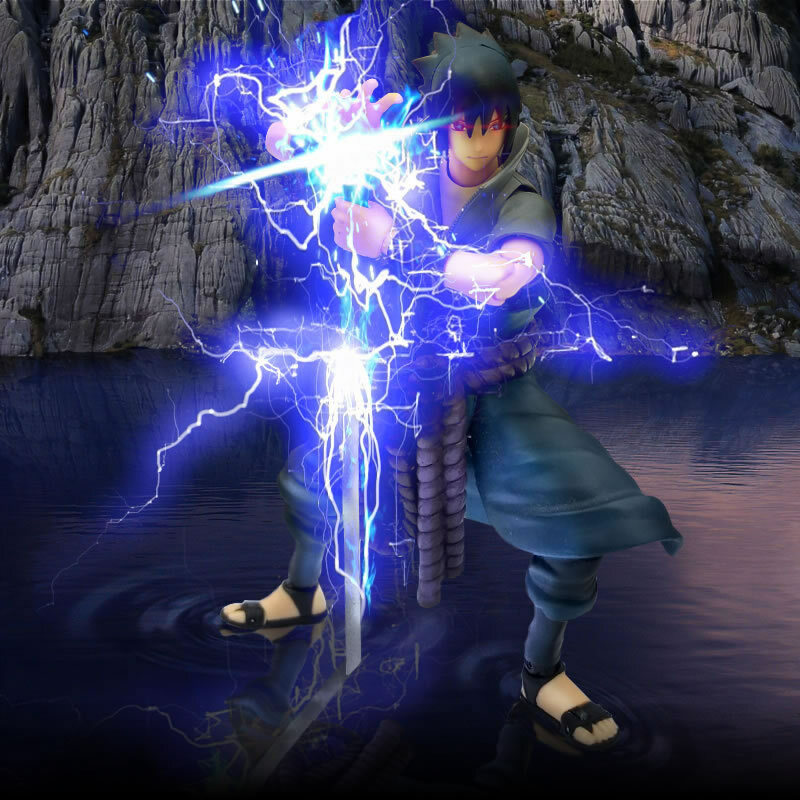 Give life to your action figures with ultra realistic holograms. Only with Holobox you can download, save and change the holograms whenever you want. 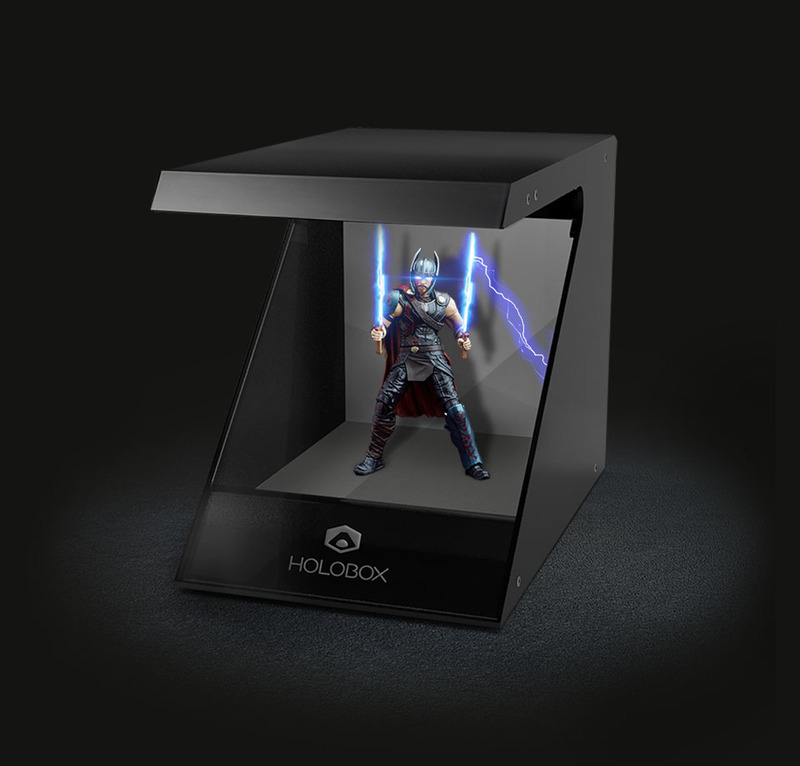 If the real world is not enough, so the Holobox is for you! 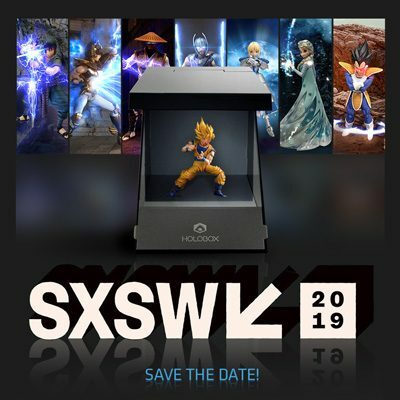 More than an exhibitor, Holobox is a stage where inanimate figures come to life. 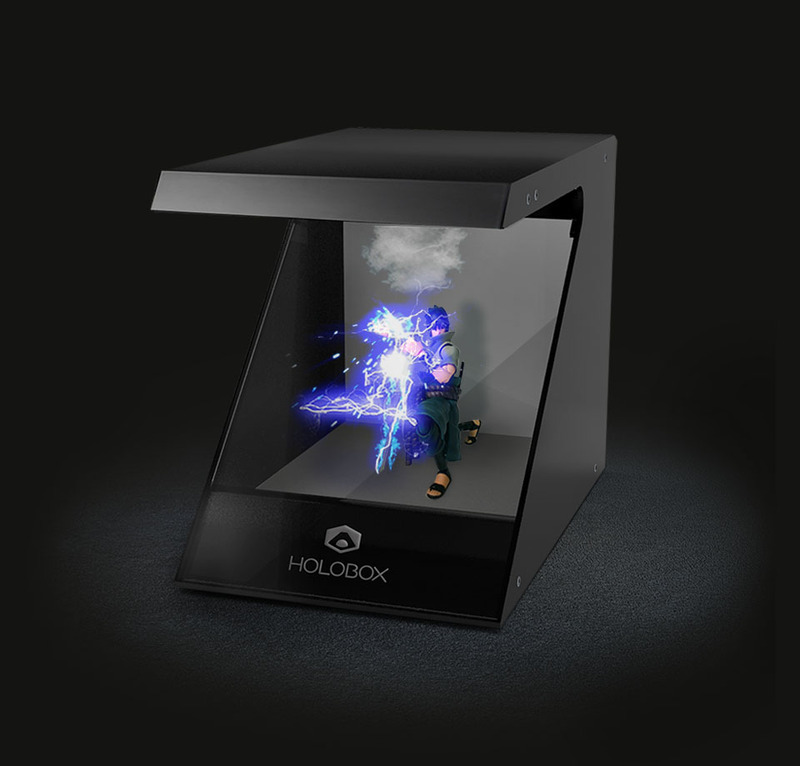 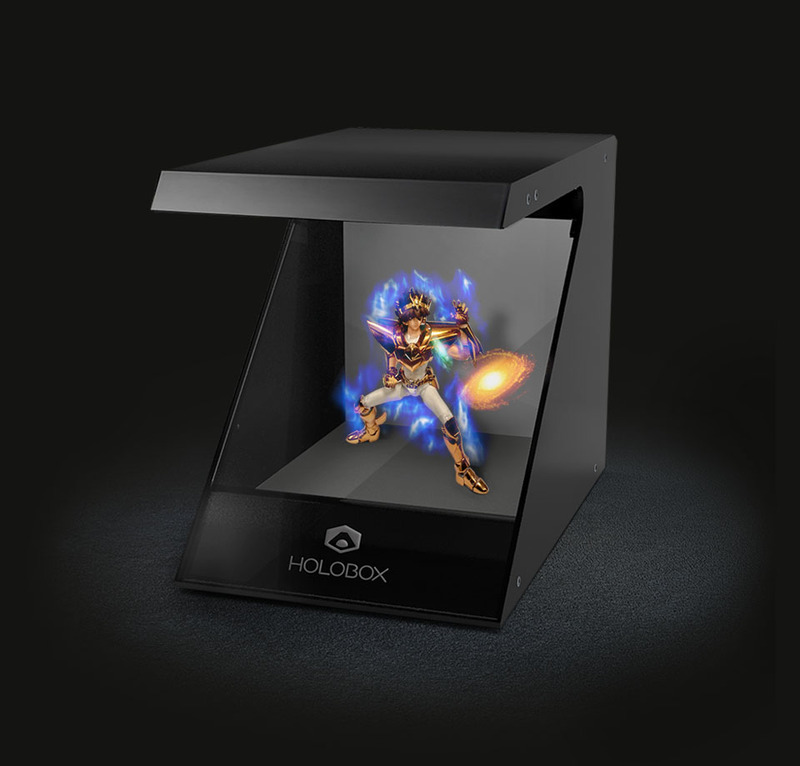 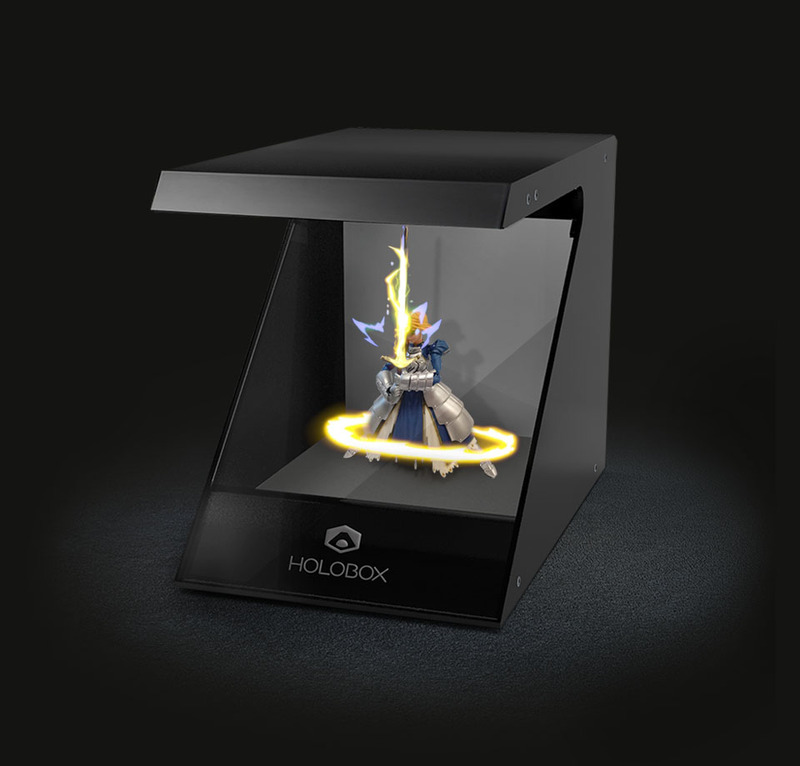 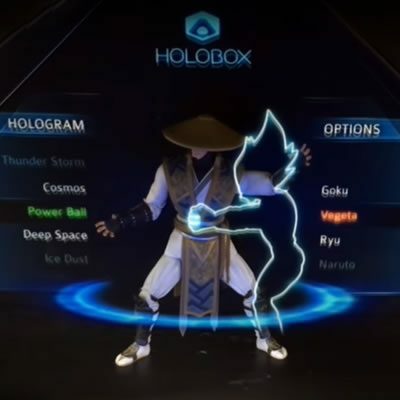 The Holobox is an interactive hologram projector that creates virtual images around real objects, making possible a unique experience. 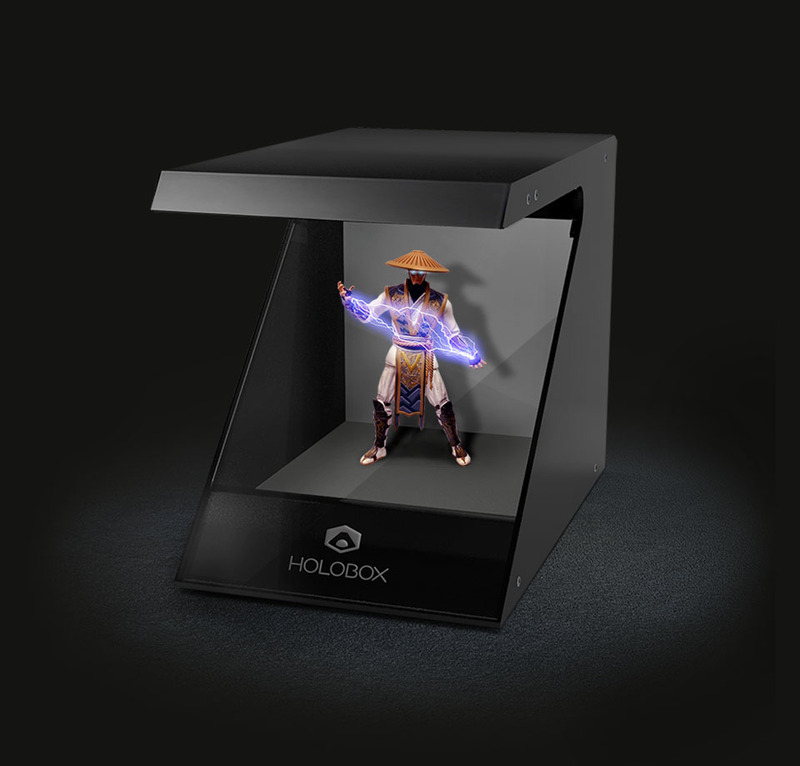 Holograms designed on your action figure will expand your experience to levels you’ve never seen before. 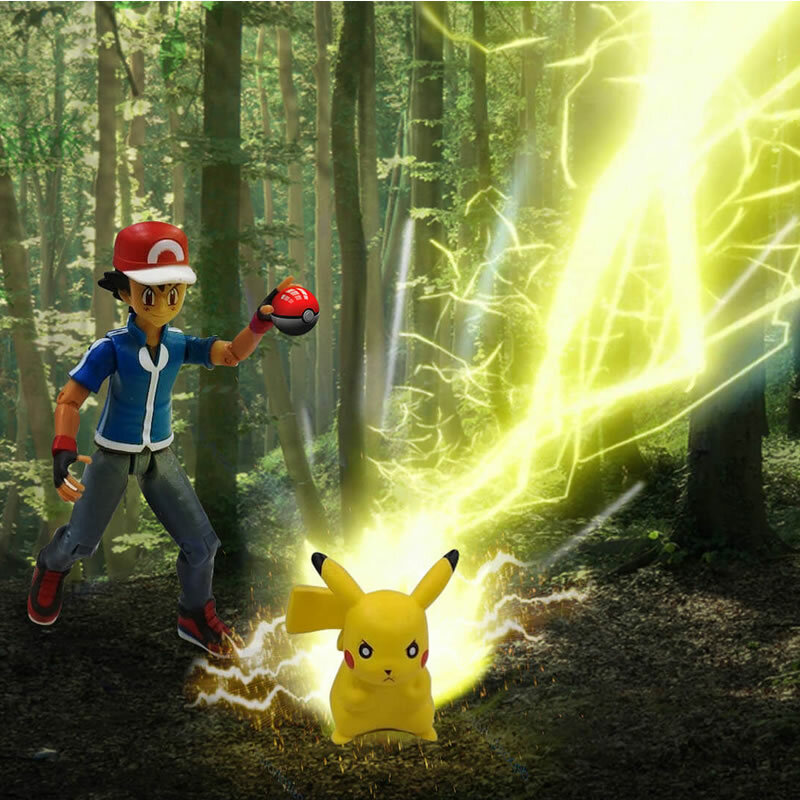 You can have fun and watch this scene in real life thanks to the special effects created through our hologram. 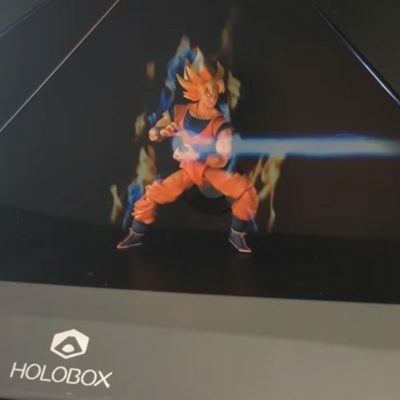 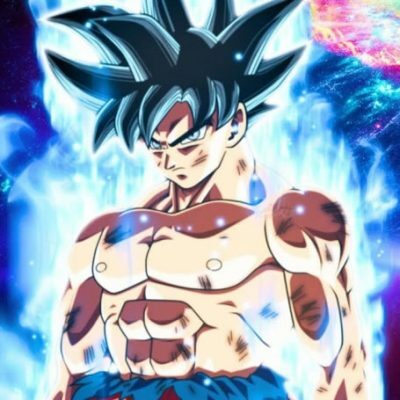 Our holograms are specially designed for pop culture fans, because we believe that the emotional connection between fans and their heroes is something extraordinary! If you want a Holobox, you are an investor or just want to talk, send us your message.